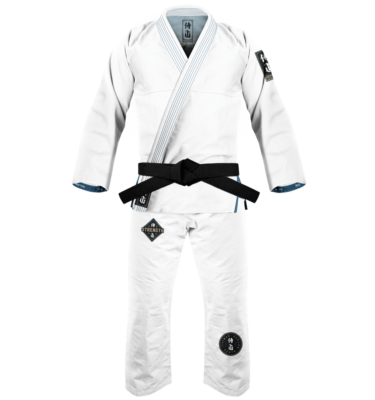 Our Jiu Jitsu gear is made with expert detail and design to fit the wearer the way it should when training. Kids move a little differently, and our Jiu Jitsu gear is designed to fit the emerging athlete. War Tribe Gis are built for champions of all ages.